Sometimes getting a good night’s sleep is easier said than done. 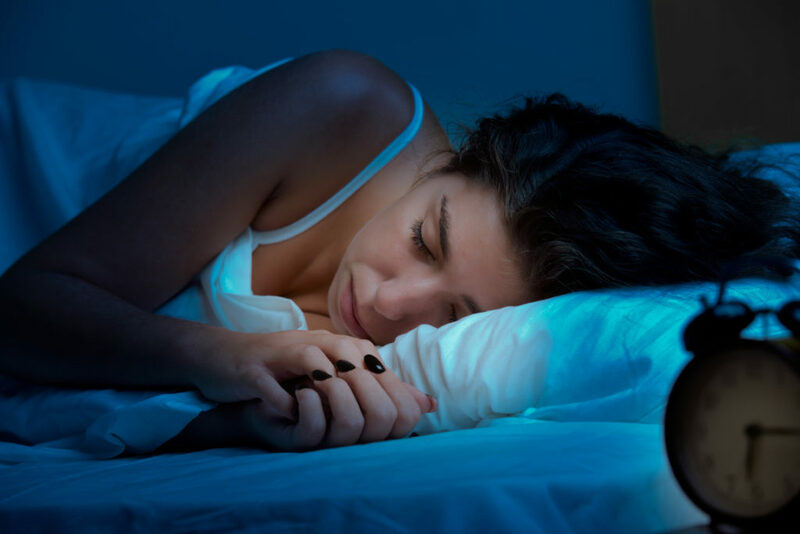 Did you know that not getting enough, quality sleep can impact your body in several ways like increased weight gain, increased risk of heart disease, increased risk of chronic pain and injury, and weakened immune system. Try to go to bed before 10:00pm will greatly improve the body’s natural ability to heal. The most restorative sleep that you will get is the sleep you get before midnight. Keep the temperature of your bedroom between 18-20°C.